On August 28, 2018, Alpine Mountain Ranch & Club hosted Colorado’s top real estate brokers and guests for an exclusive, Steak Ride Dinner event. 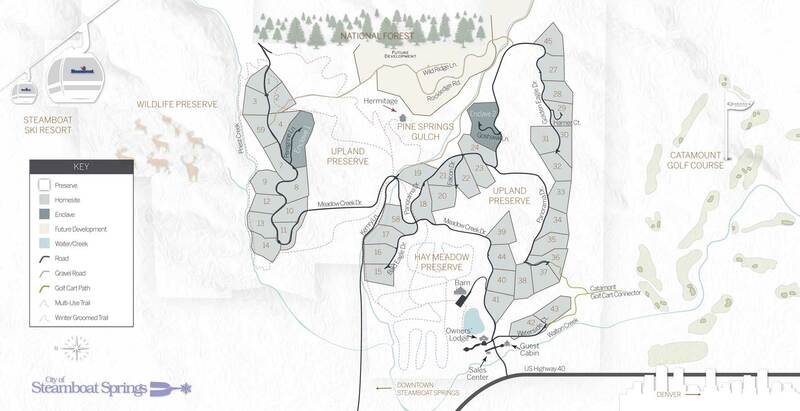 The luxurious event was established to introduce Alpine Mountain Ranch & Club to the broker community. 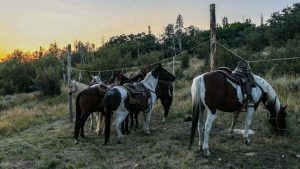 Guests were treated to a sunset horseback ride to the dinner venue, which featured a gourmet, al fresco Steak dinner in an Alpine Meadow on the Ranch’s Lot #5. 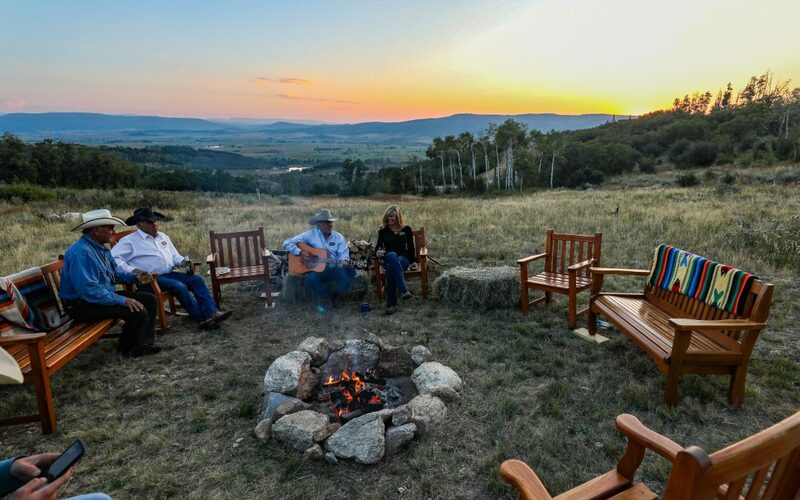 Cowboy coffee and after dinner drinks were enjoyed by the fire, while local Steamboat Musician, Scott Flower serenaded the group into the evening. Nights as enchanting as this occur frequently at Alpine Mountain Ranch & Club. For full photo album, click here..